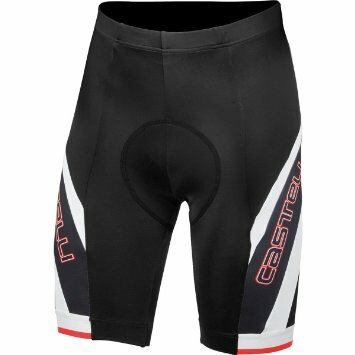 Castelli Presto Due Cycling Black/White Shorts. THESE SHORTS SHIP FREE WITHIN 1-3 BUSINESS DAYS! 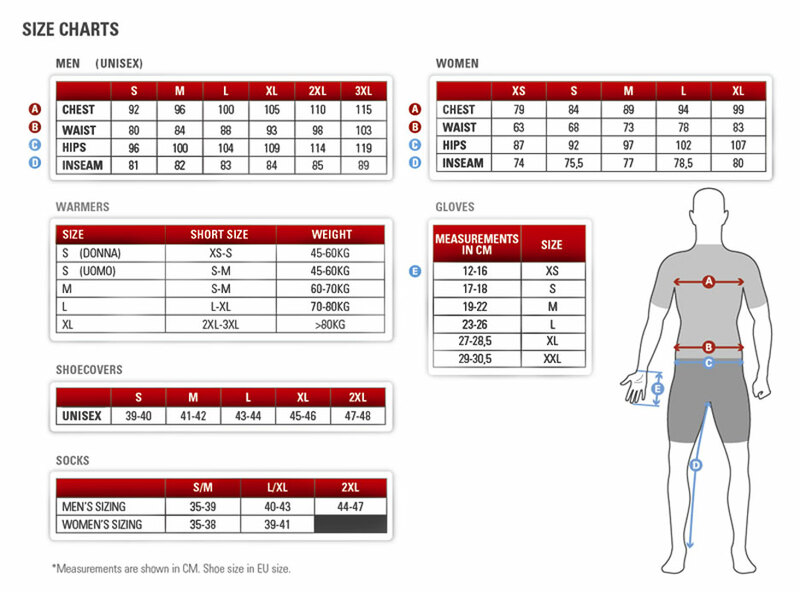 The Castelli Black Presto Due Shorts are their mid-line offering but could be their top of the line short. With the 8-panel construction, 4-needle flat-lock stitching, mesh bibs, silicone gripper elastic, reflective piping and stunning looks nothing is missing.